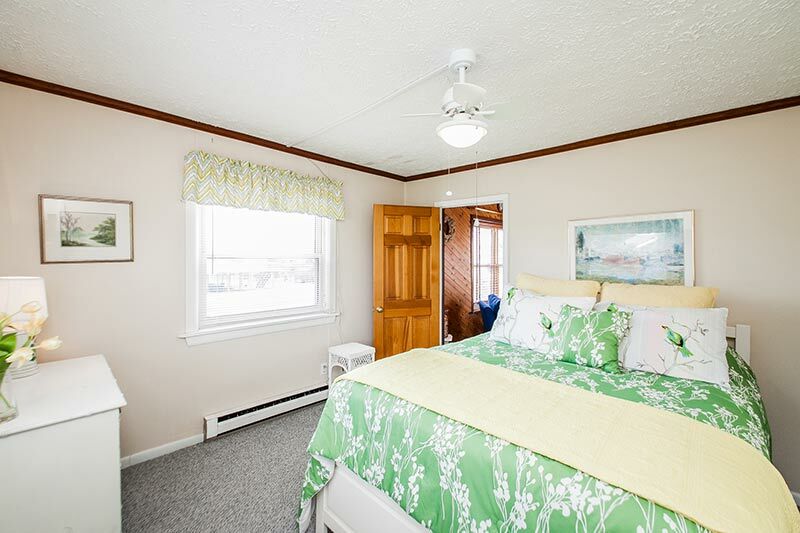 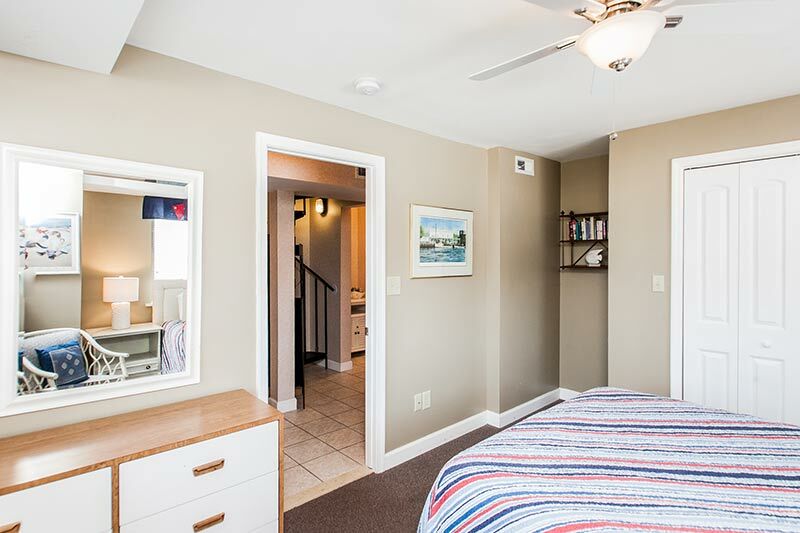 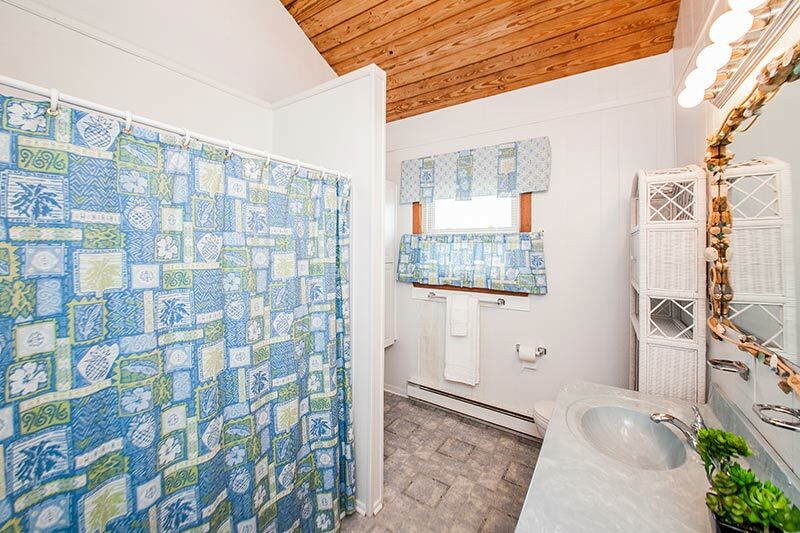 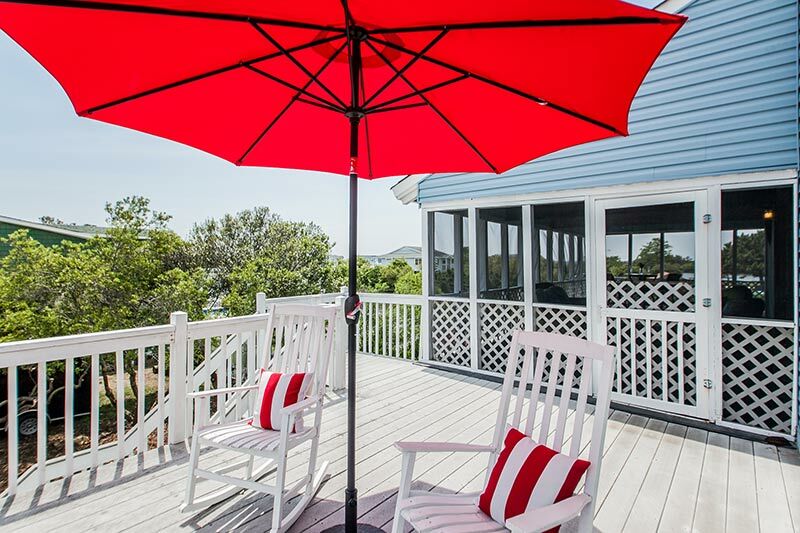 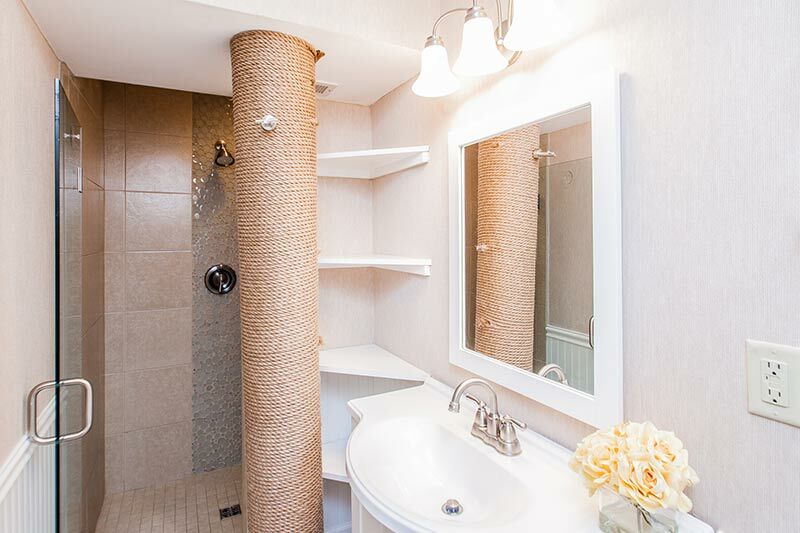 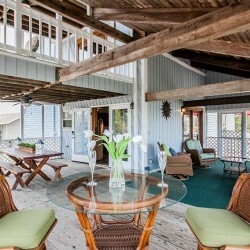 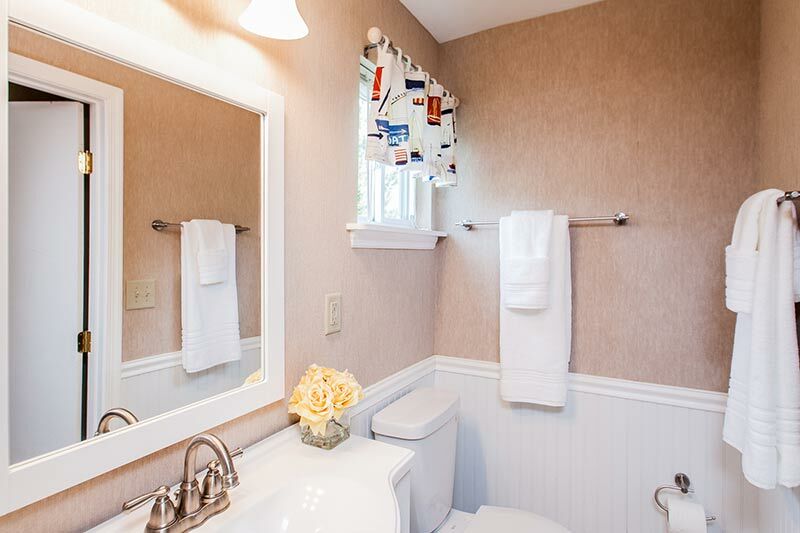 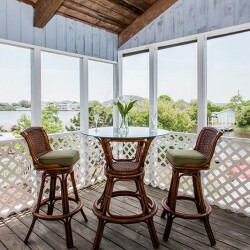 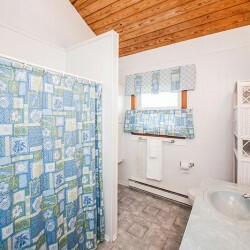 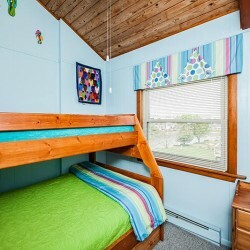 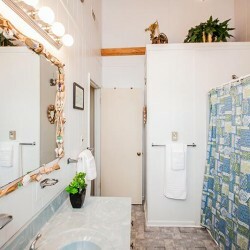 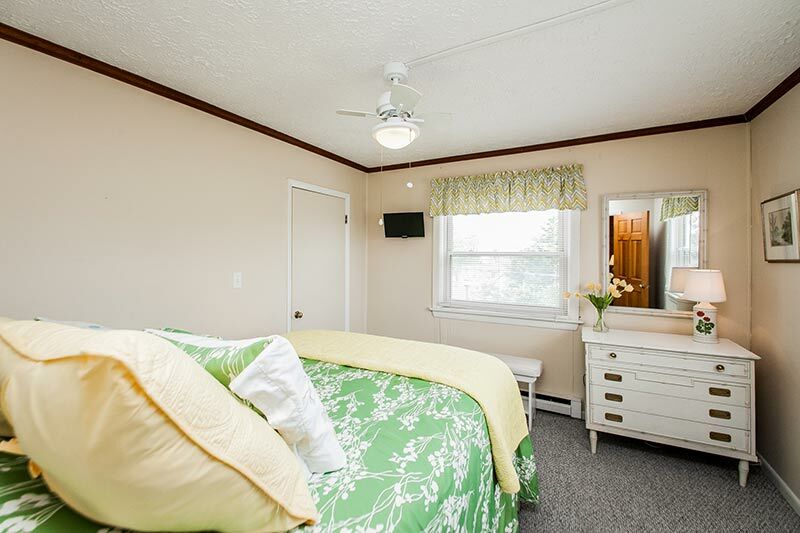 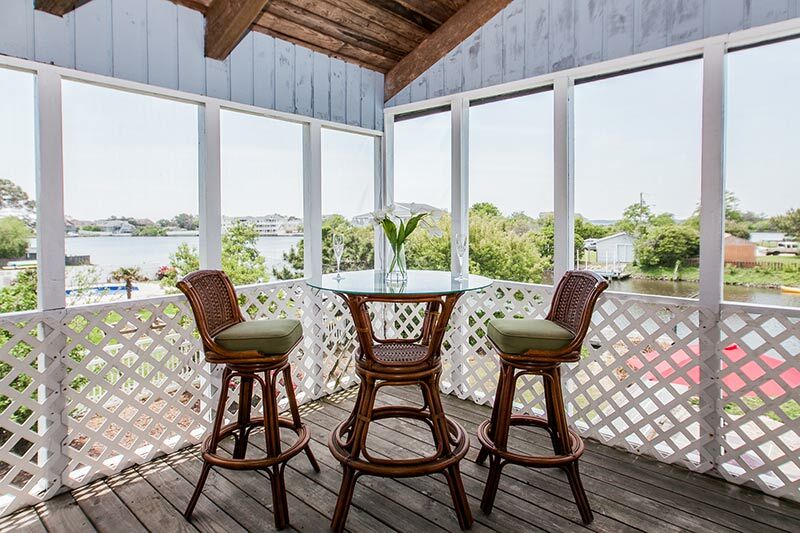 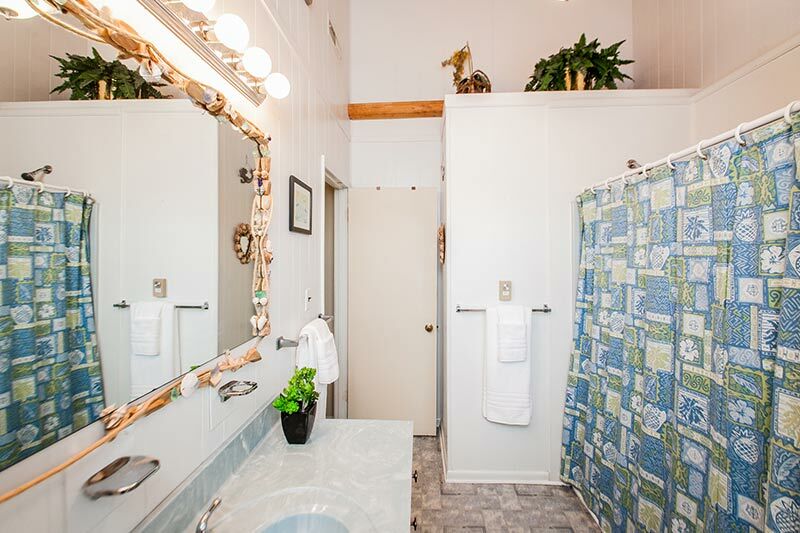 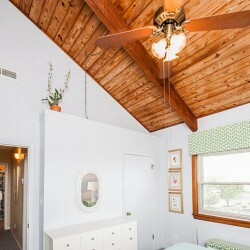 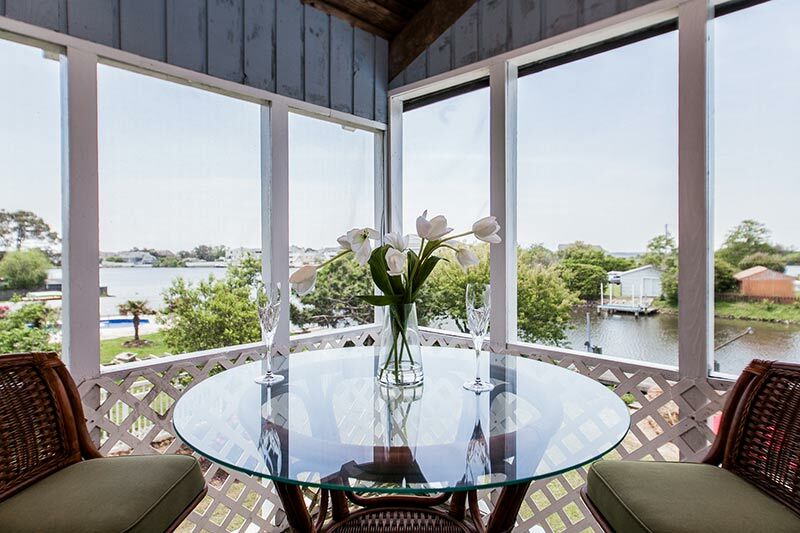 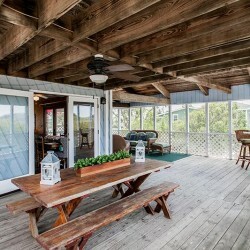 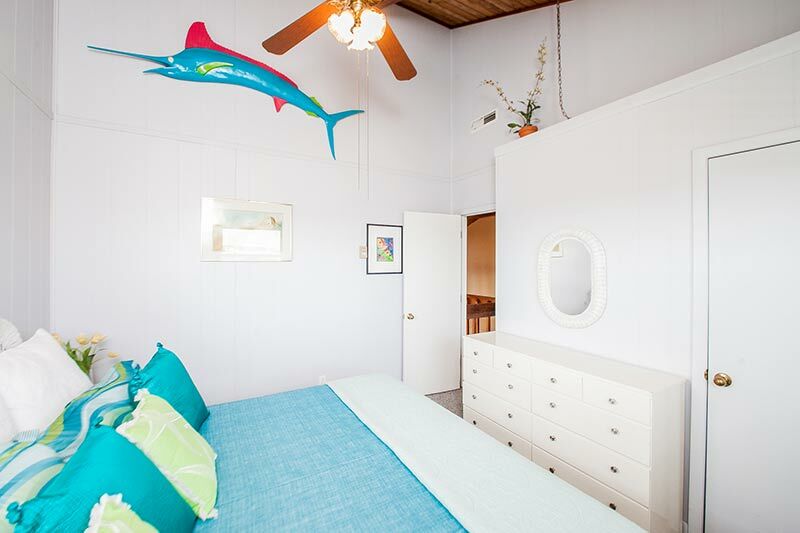 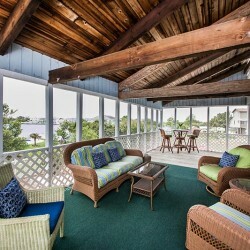 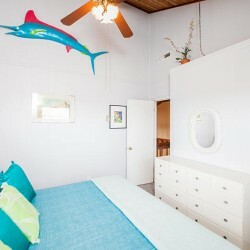 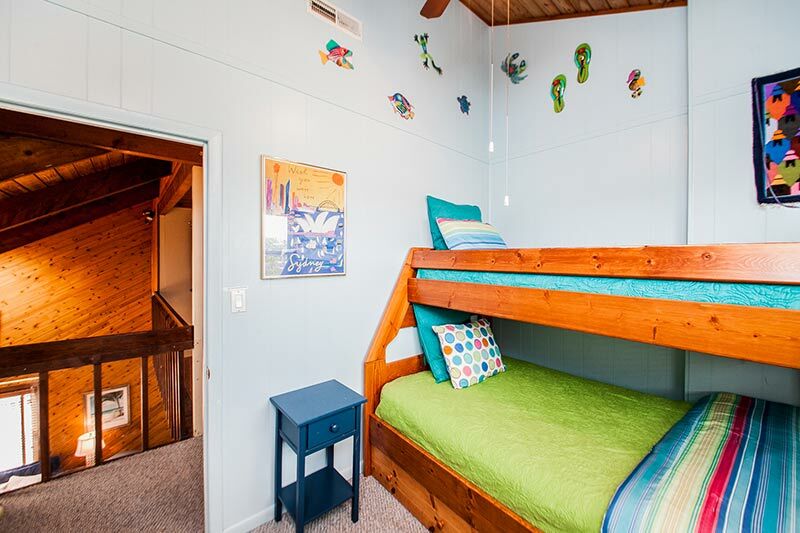 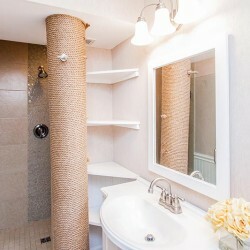 Paradise awaits you in this well maintained classic beach cottage that rests on the canal of Back Bay. 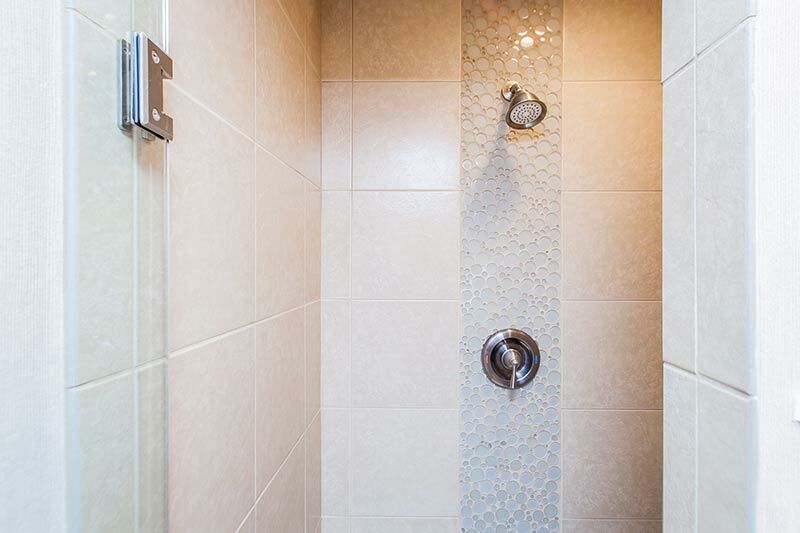 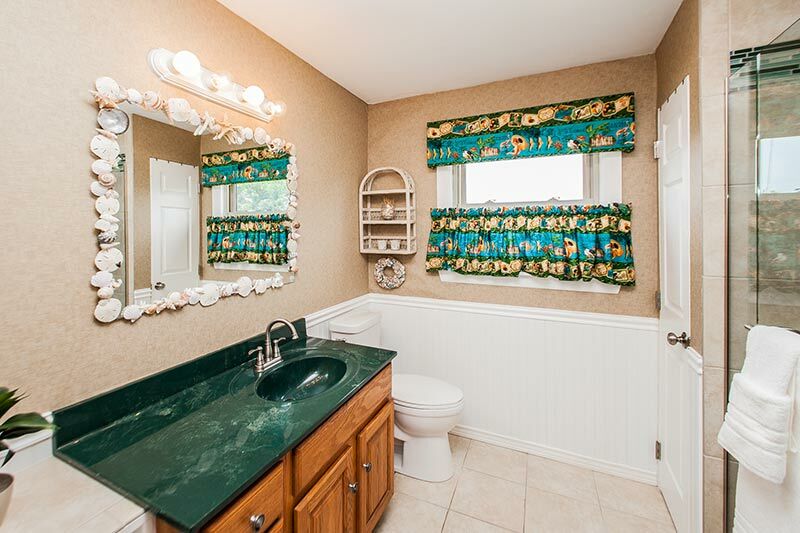 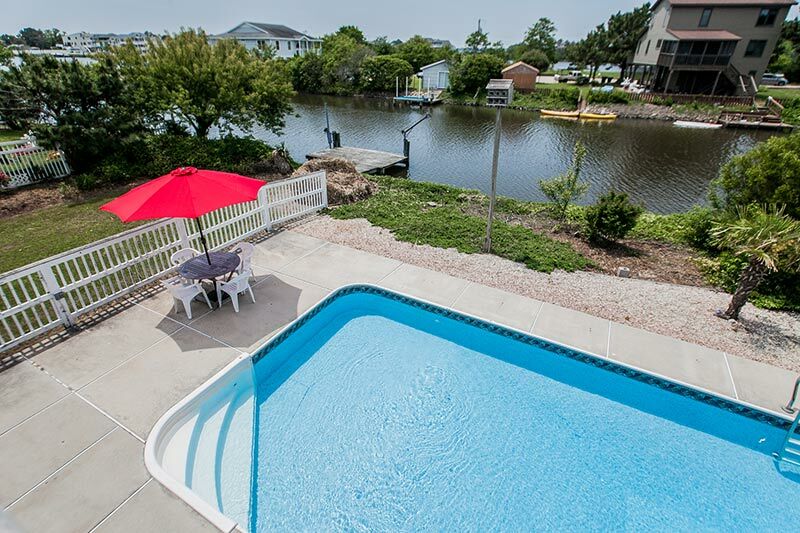 From the flawless curb appeal to the water access, “The Three Gulls” has something for everyone. 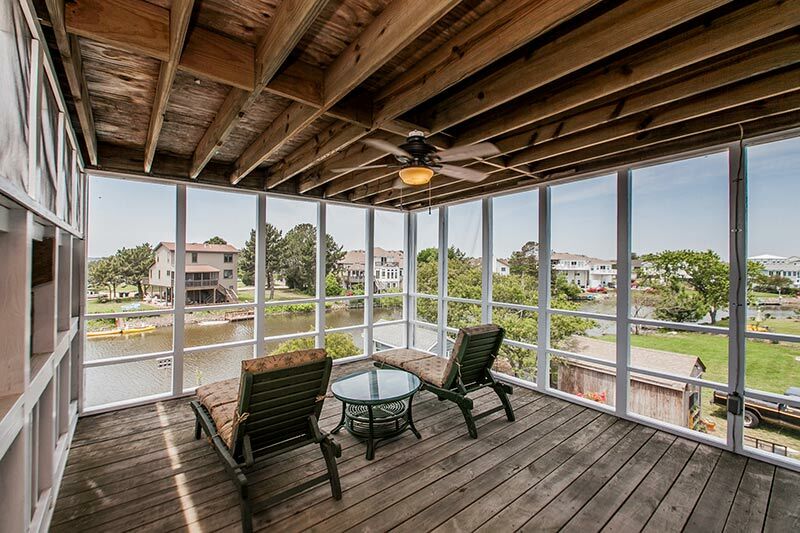 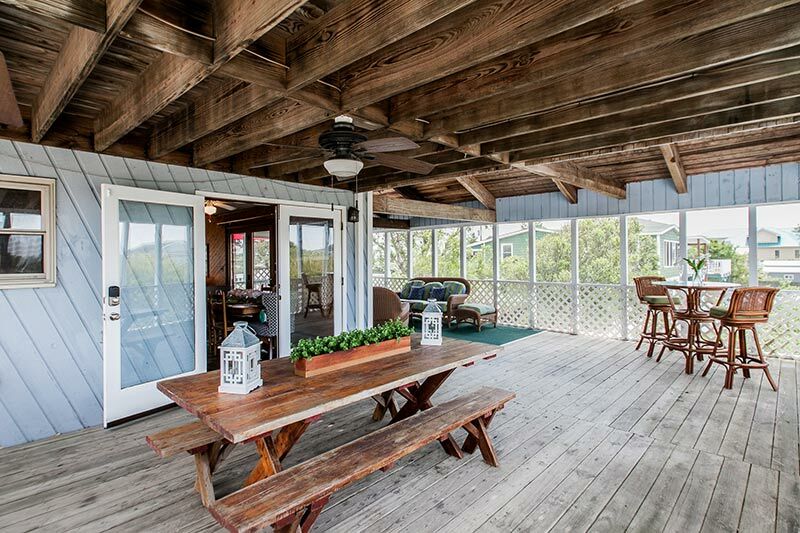 Entering through the expansive rocking chair screened porch, you’re instantly greeted by 18 feet cathedral ceilings, southerly breezes and views from every angle of the canal. 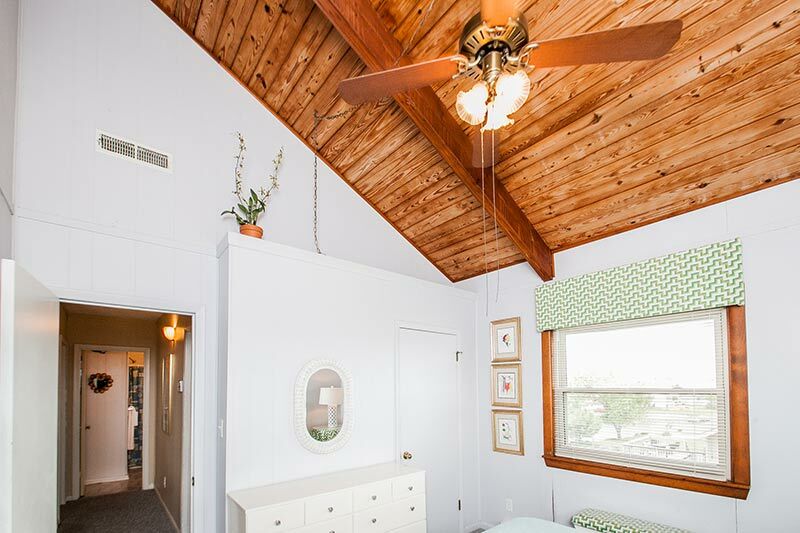 The home boast six bedrooms, three full baths, soaring beamed ceilings, sun-drenched skylights and an open loft overlooking the family room. 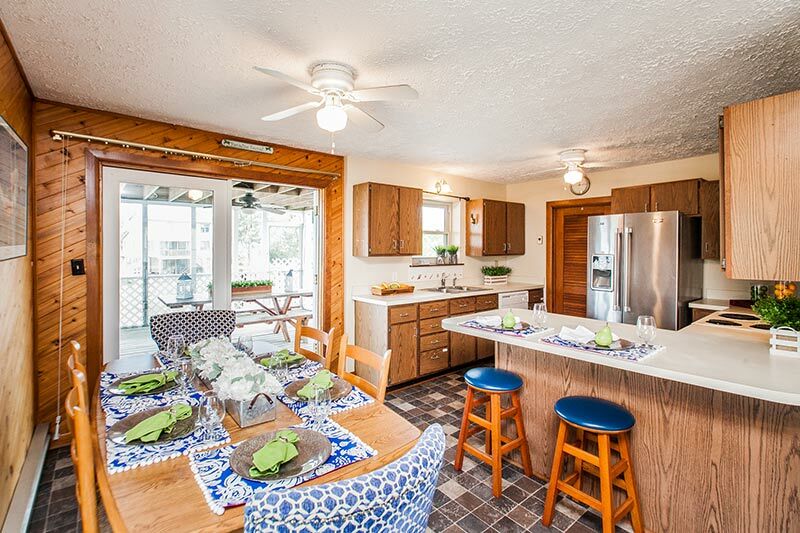 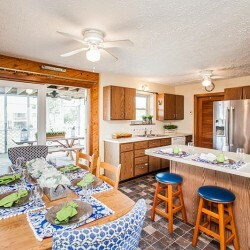 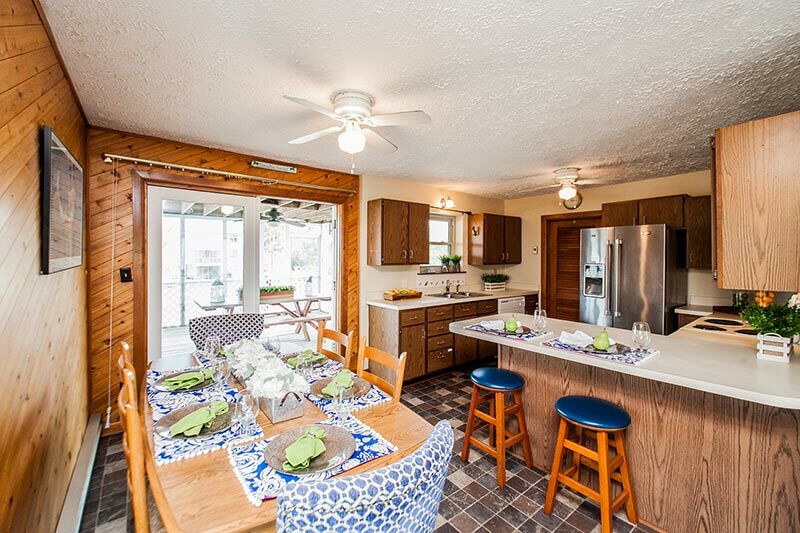 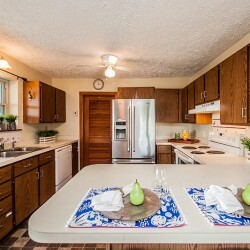 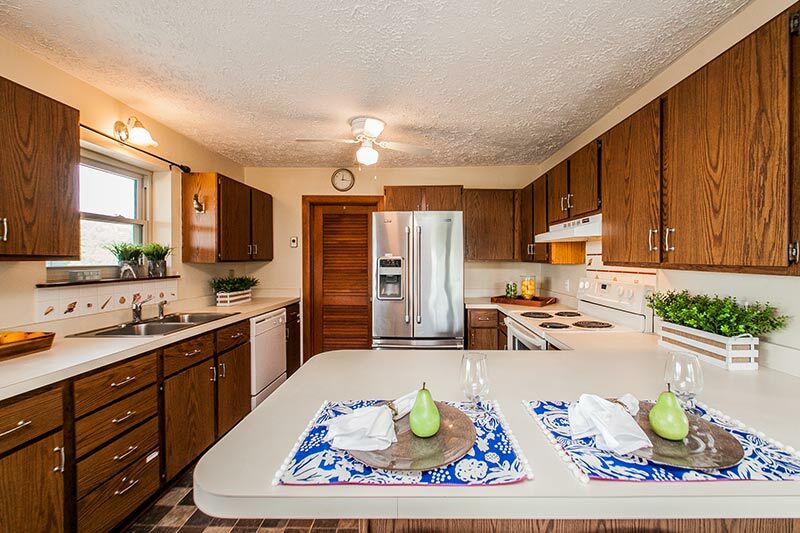 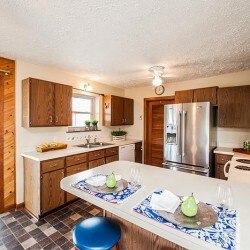 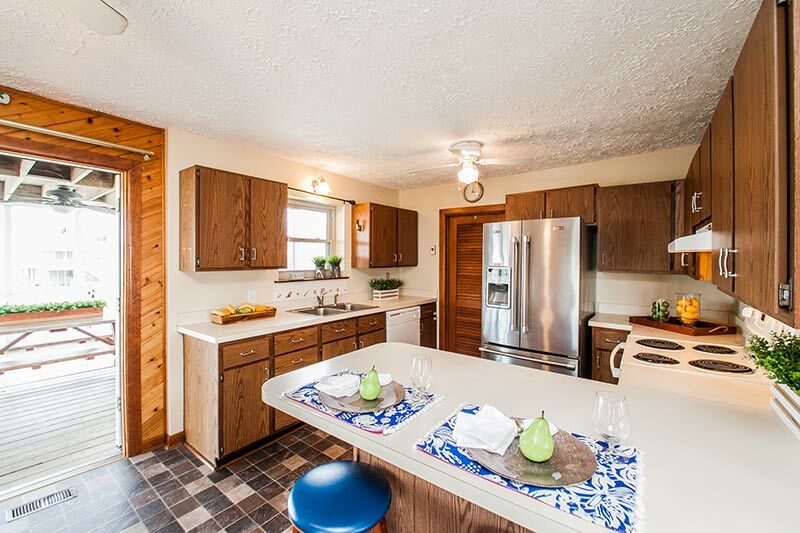 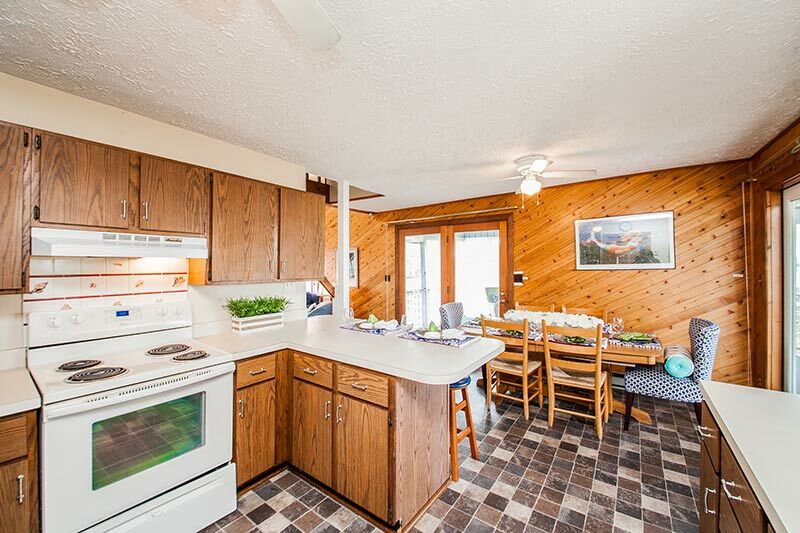 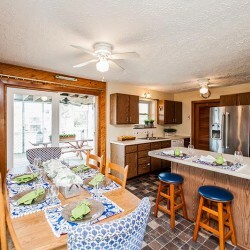 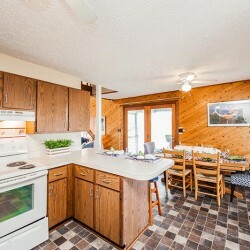 The eat-in-kitchen features a breakfast bar and has plenty of cabinet and counter-top space. 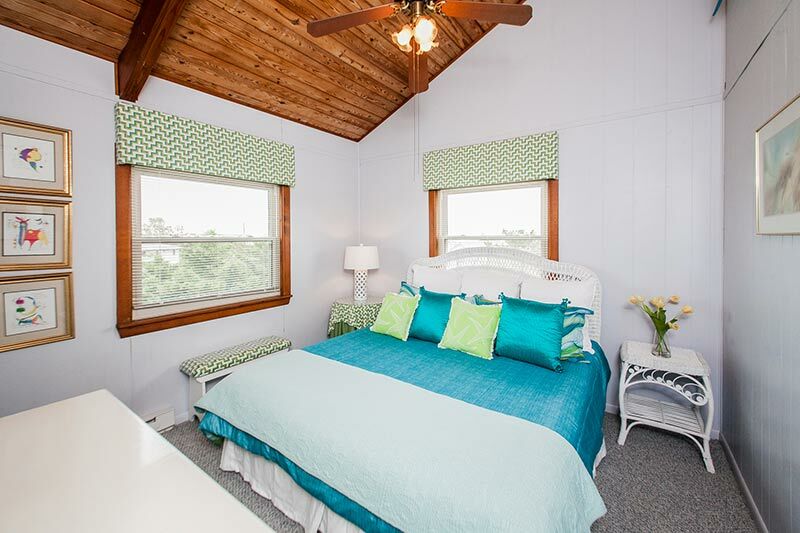 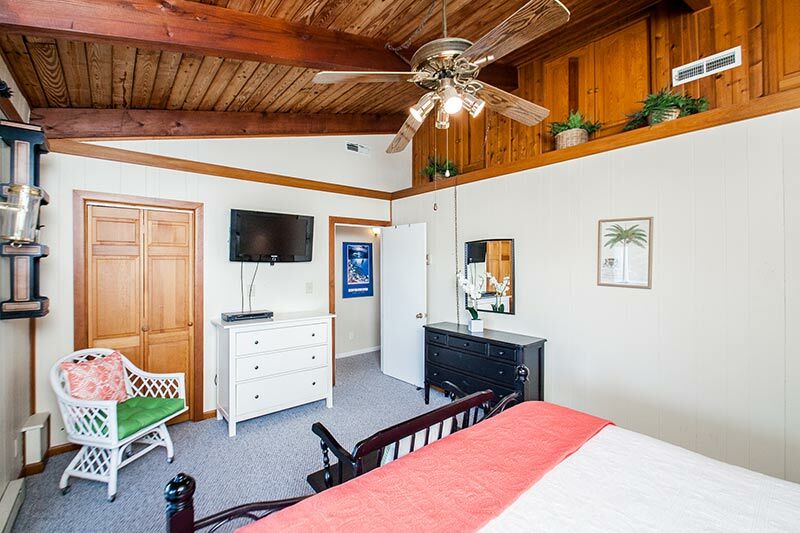 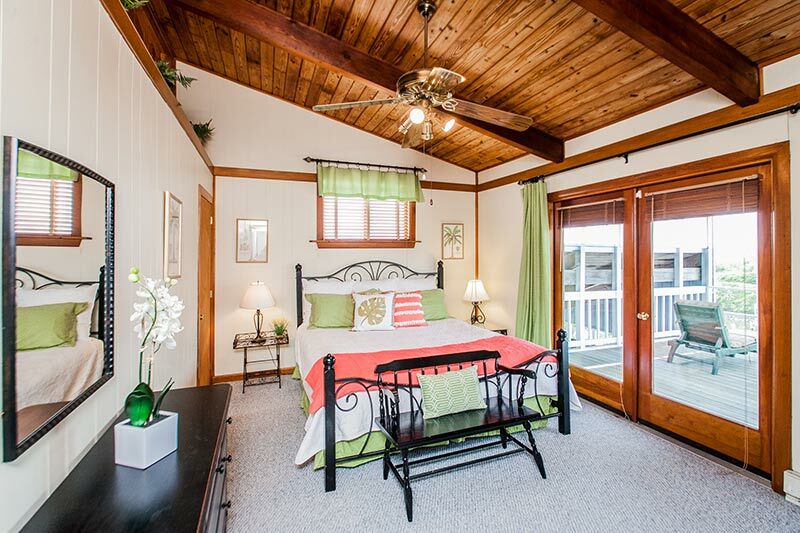 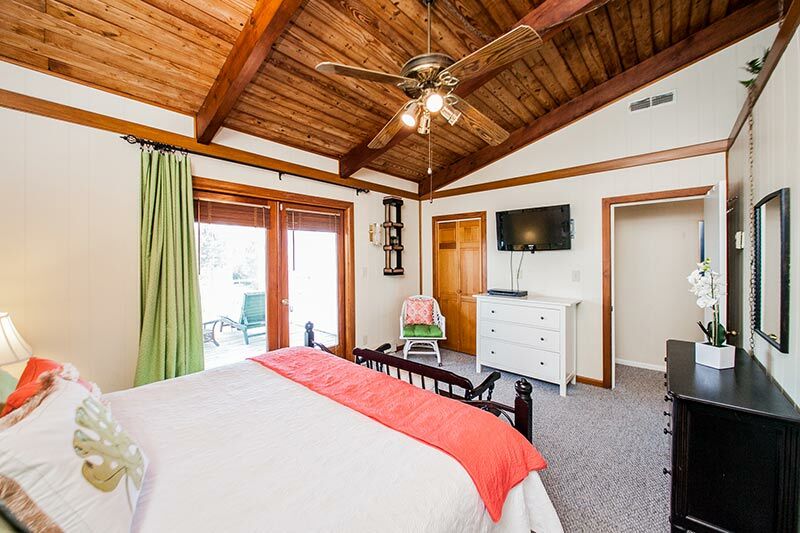 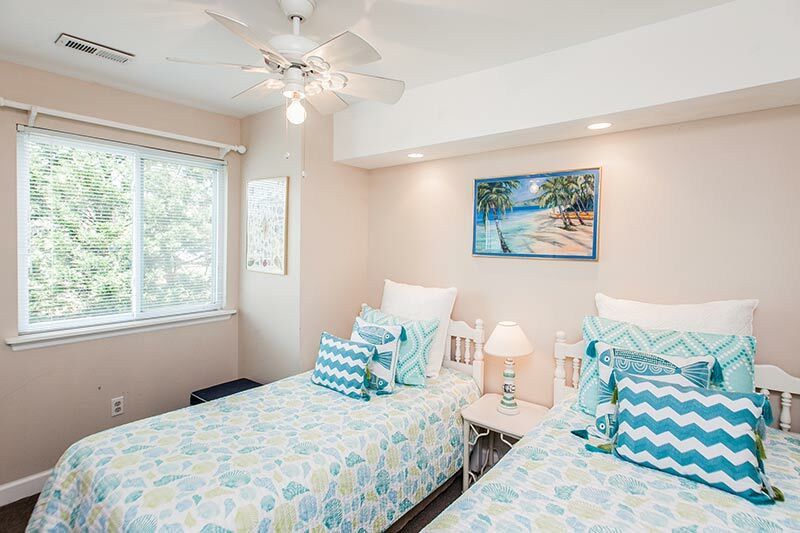 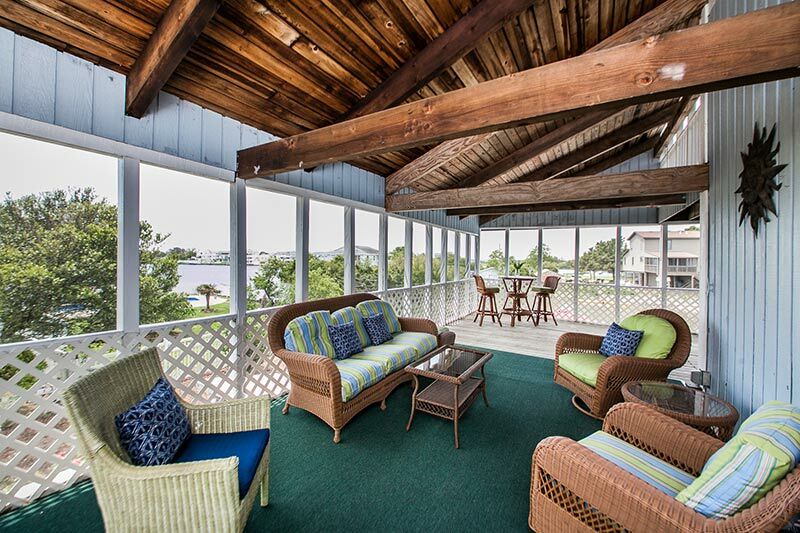 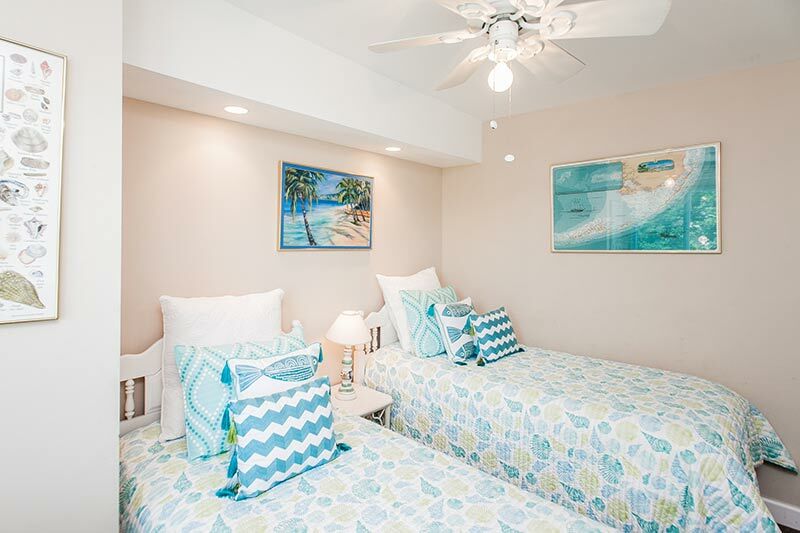 The master bedroom is designed for relaxation and tranquility with a private screened porch overlooking the bay, which is the perfect place to enjoy your morning coffee. 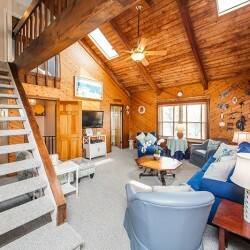 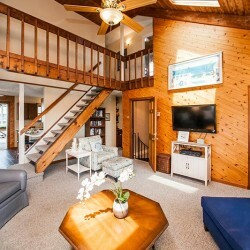 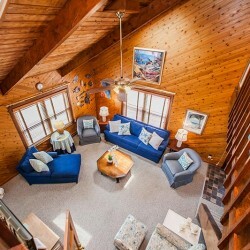 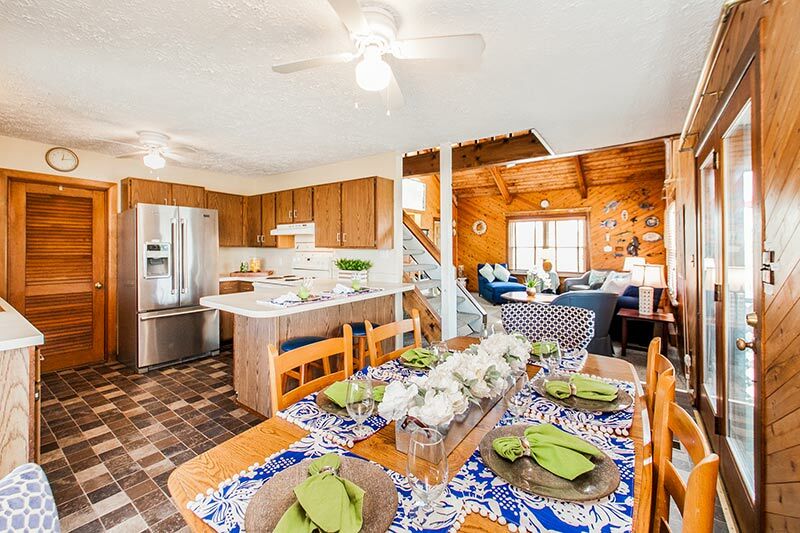 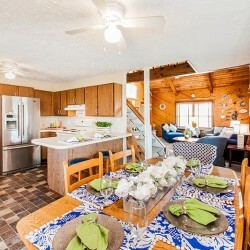 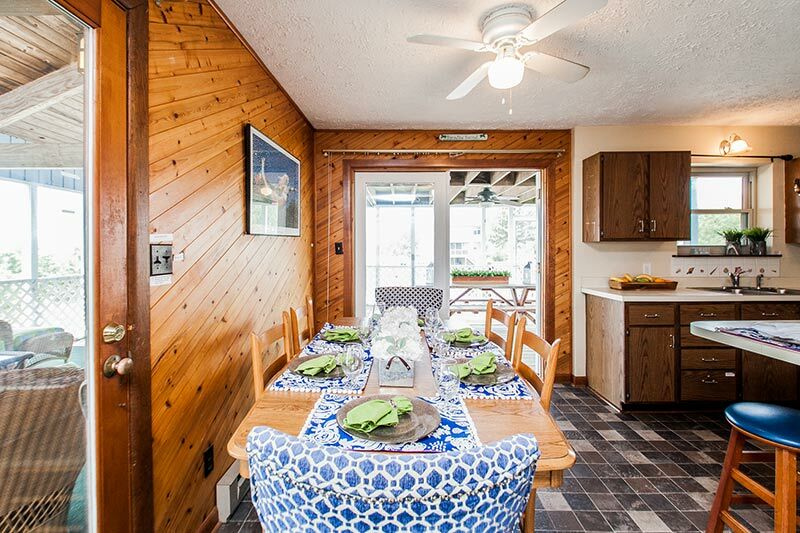 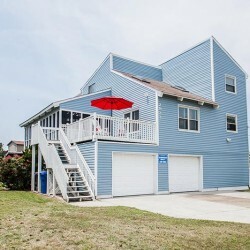 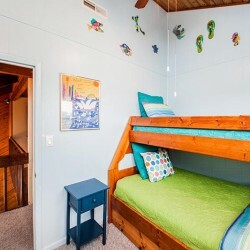 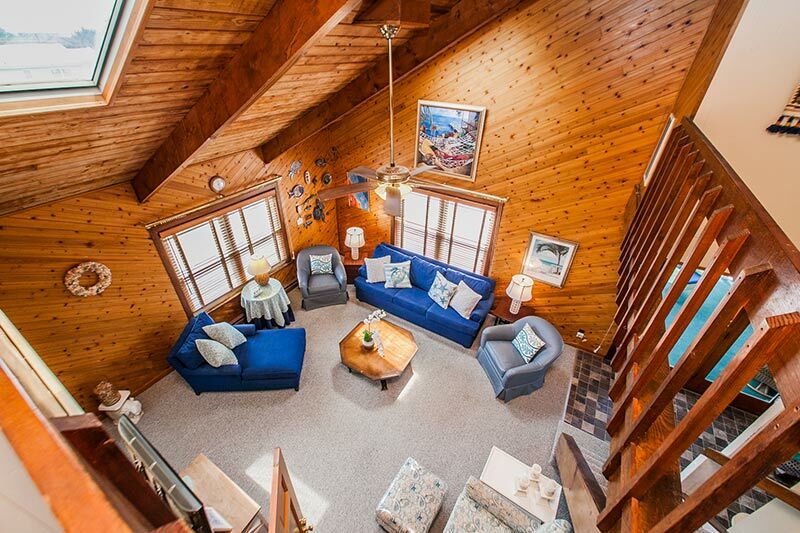 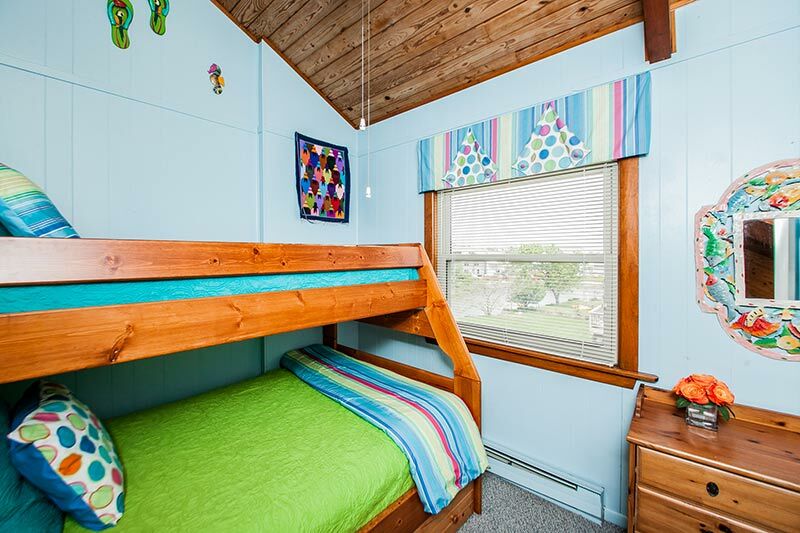 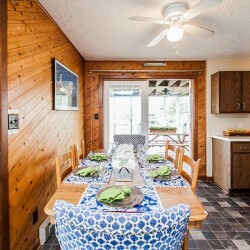 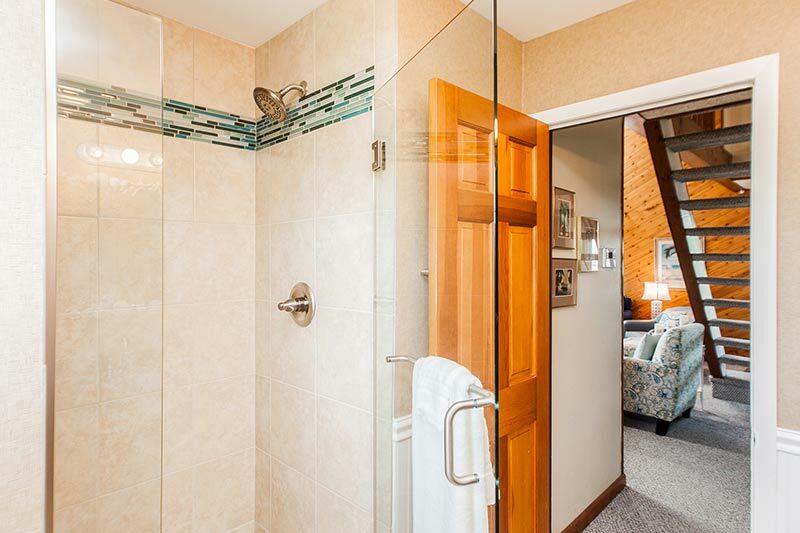 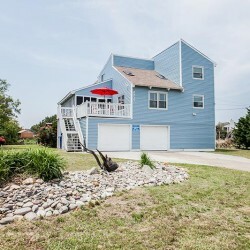 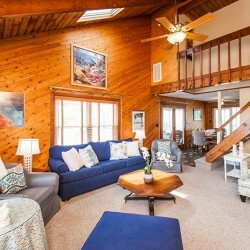 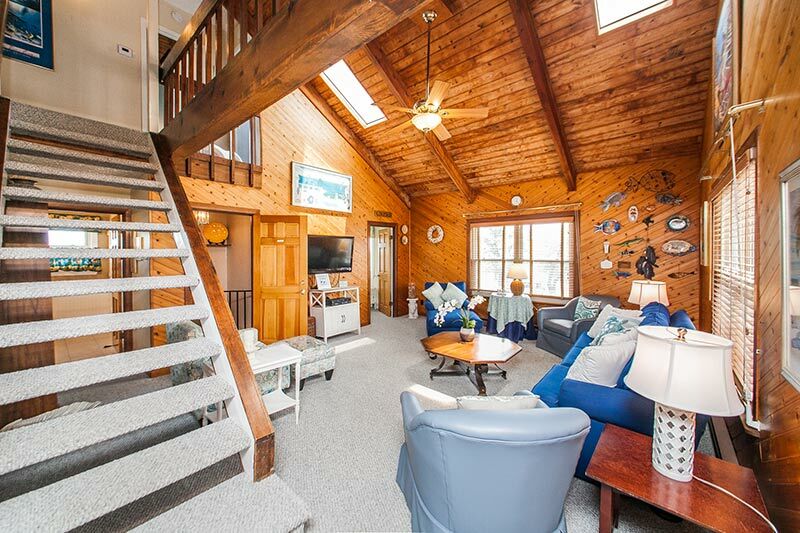 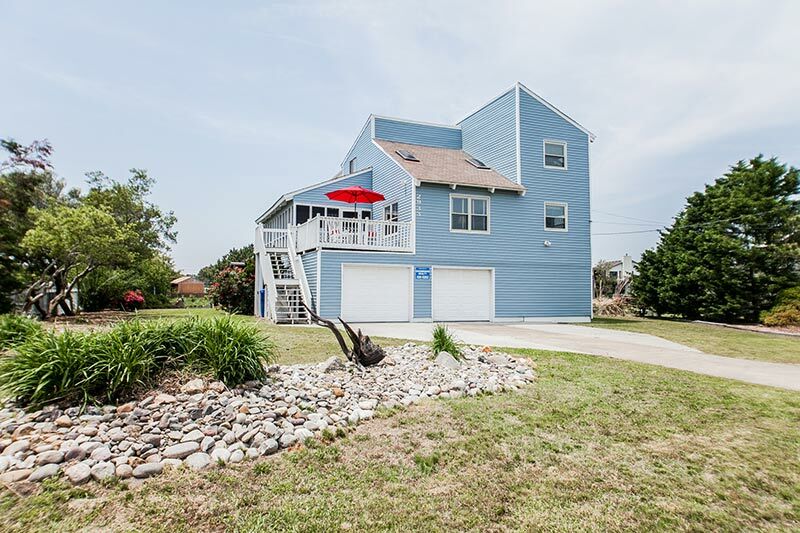 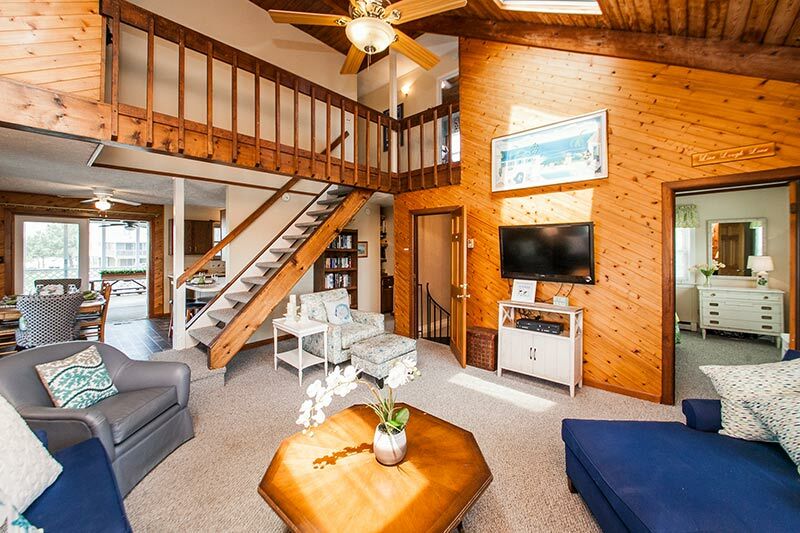 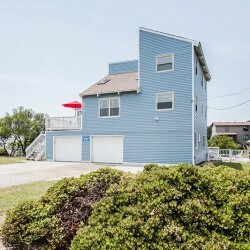 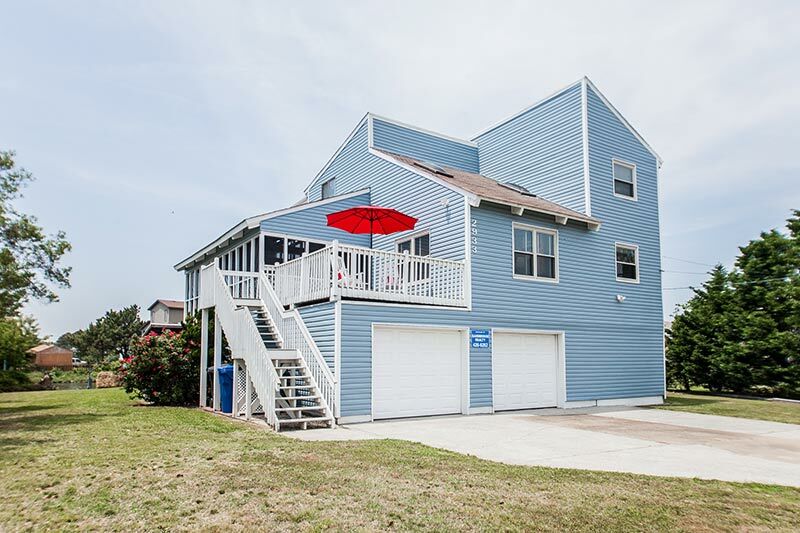 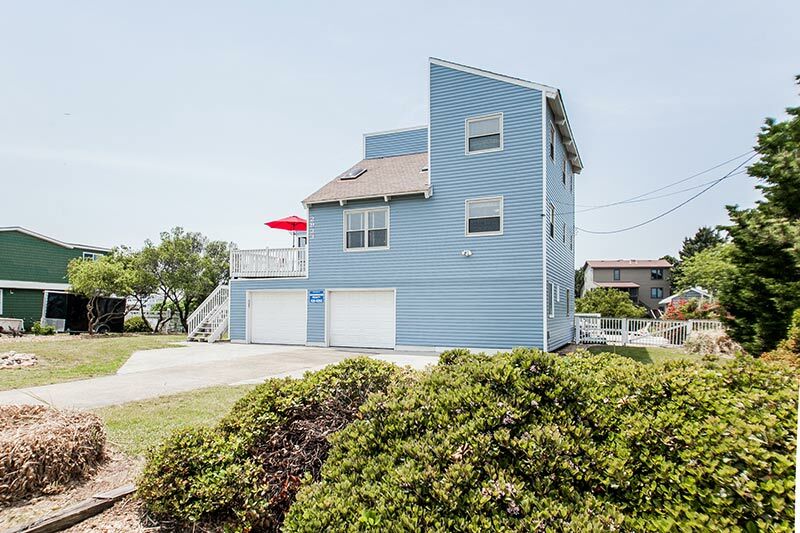 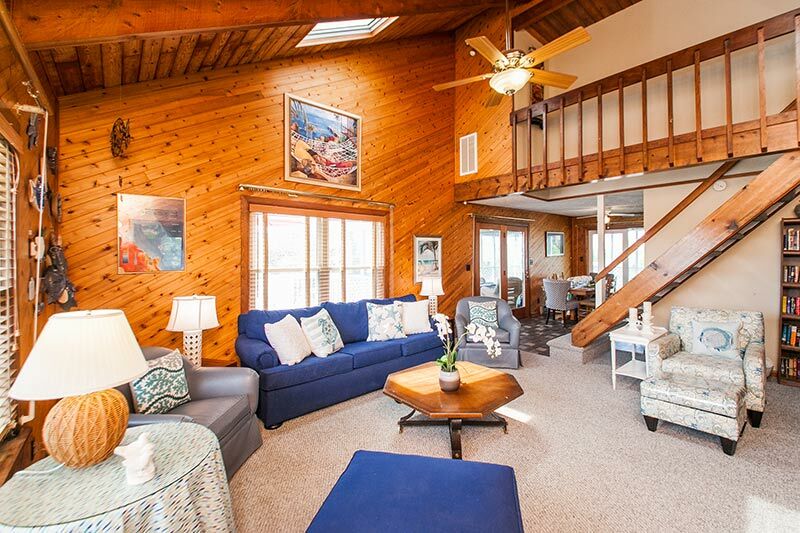 As if it could not get any better – Head on down the spiral staircase to the ground level for two bedrooms, a full bath, an outdoor entertaining area, a two car garage then follow the path that brings you out to the dock. 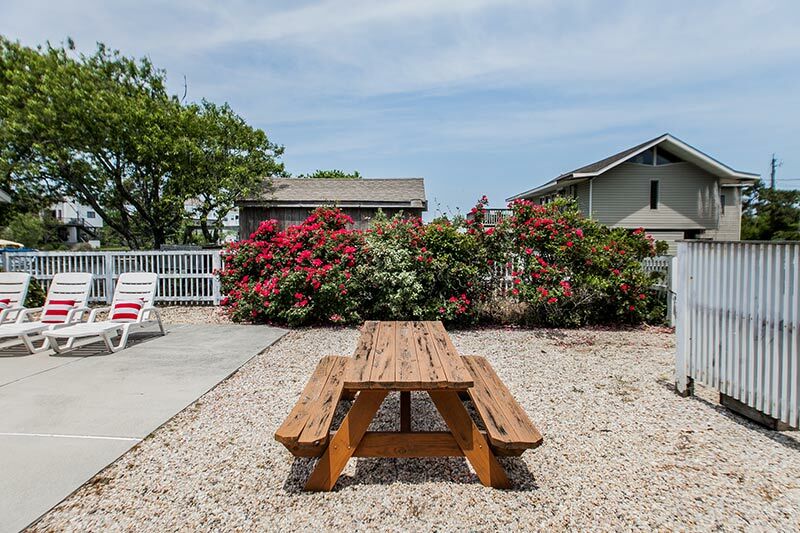 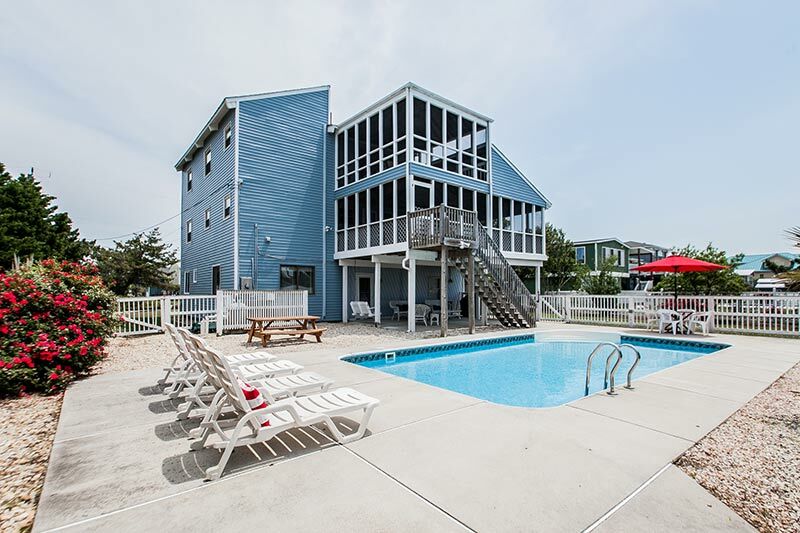 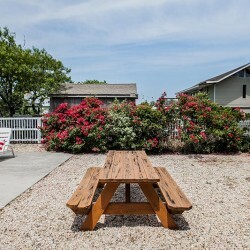 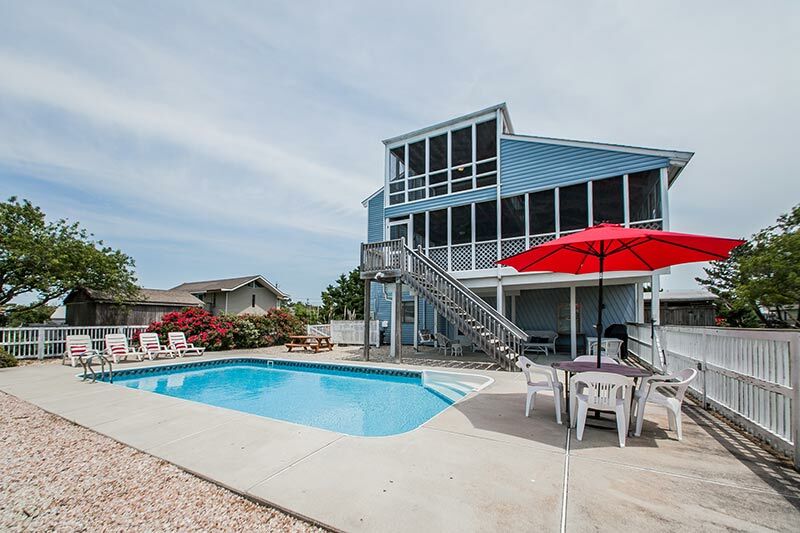 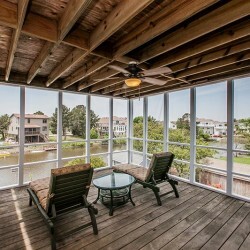 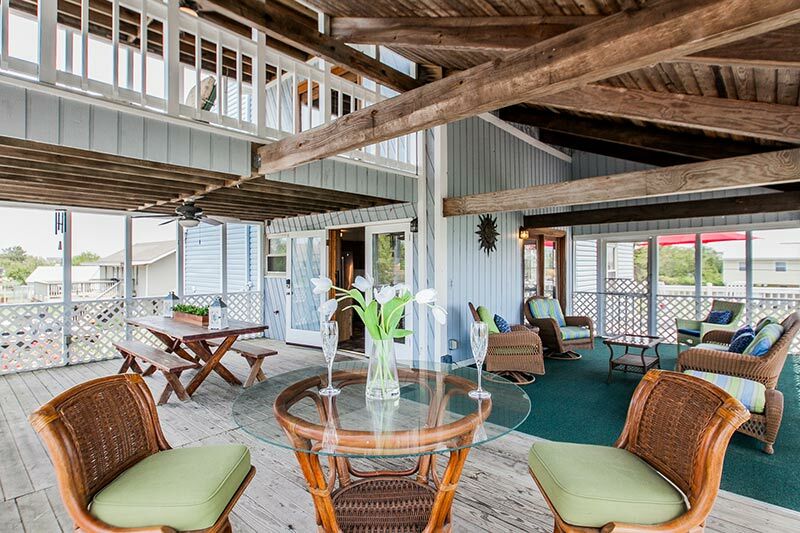 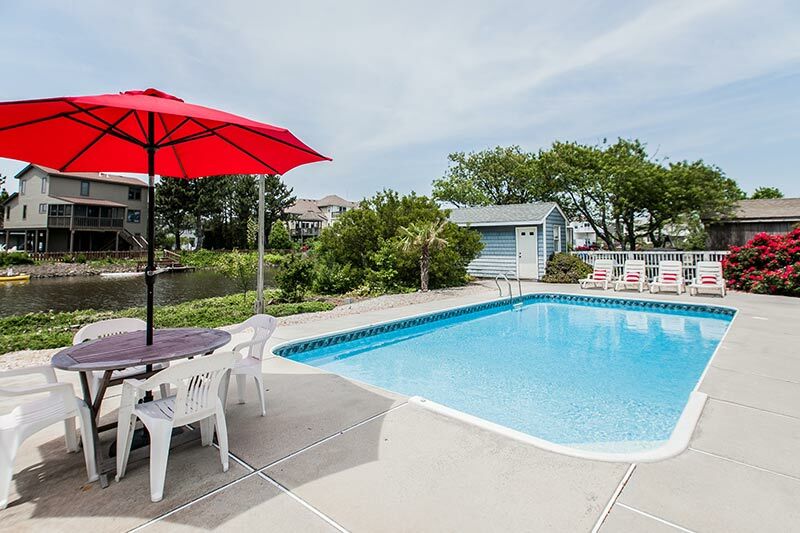 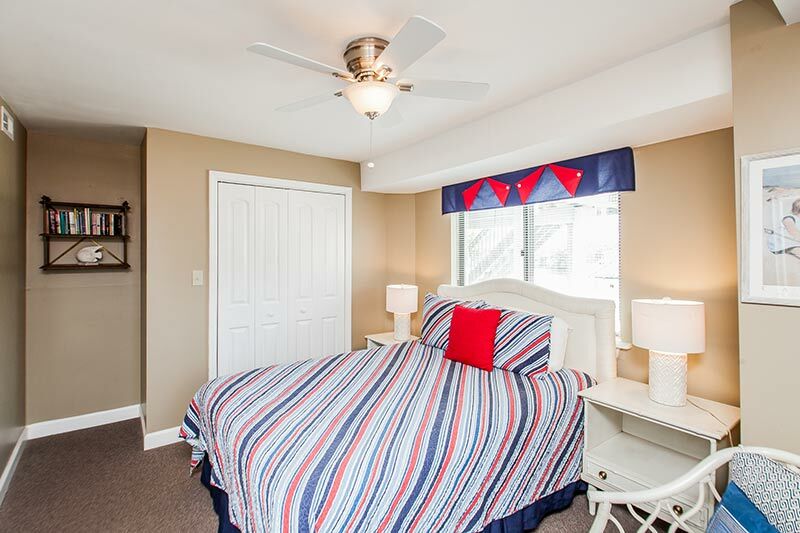 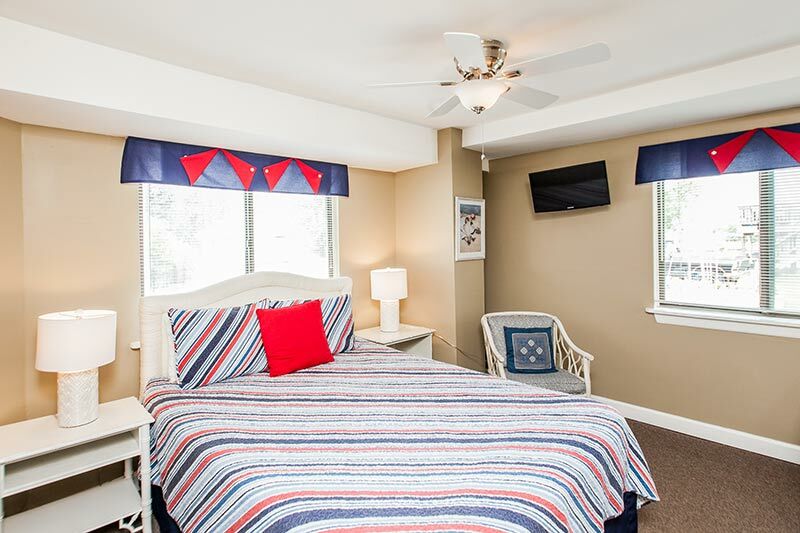 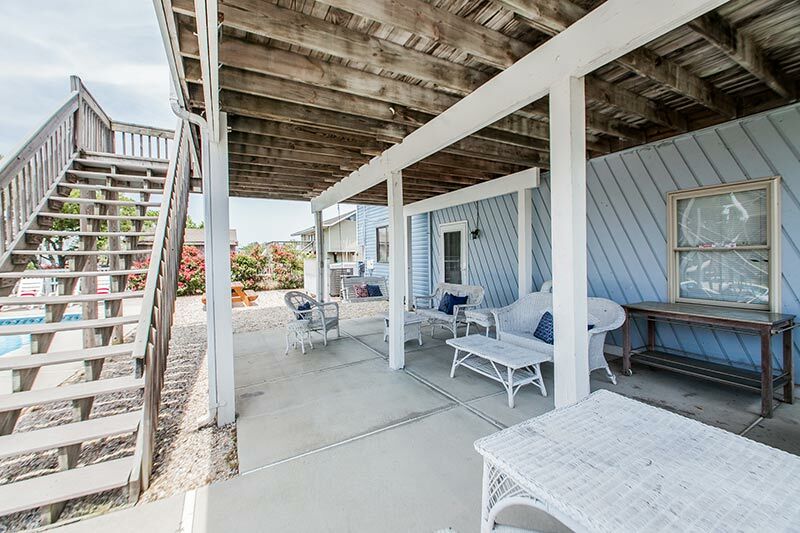 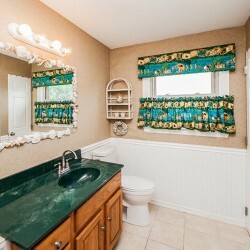 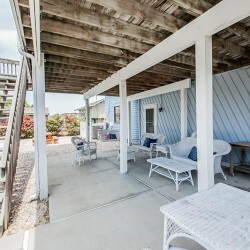 Whether you love relaxing around the pool listening to the coastal air bounce off the waters edge, spending the day out on the boat, sitting on the beach or having ample space for entertaining – you will find it here!